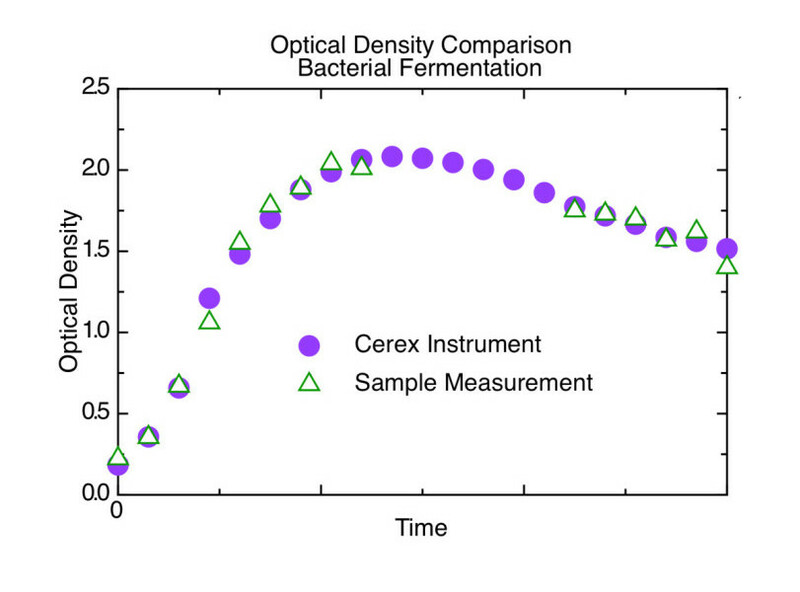 Cerex Inc. – Optical sensor systems for monitoring of fermentations and cell culture. Extreme performance in optical density measurement. 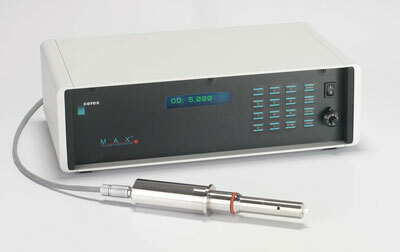 MAX continuously calculates optical density and specific growth rate. 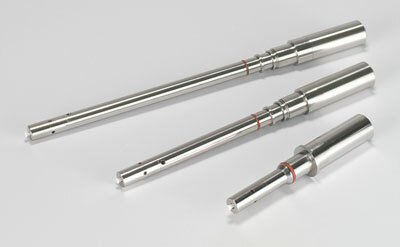 Our instruments are used internationally for a wide variety of purposes. 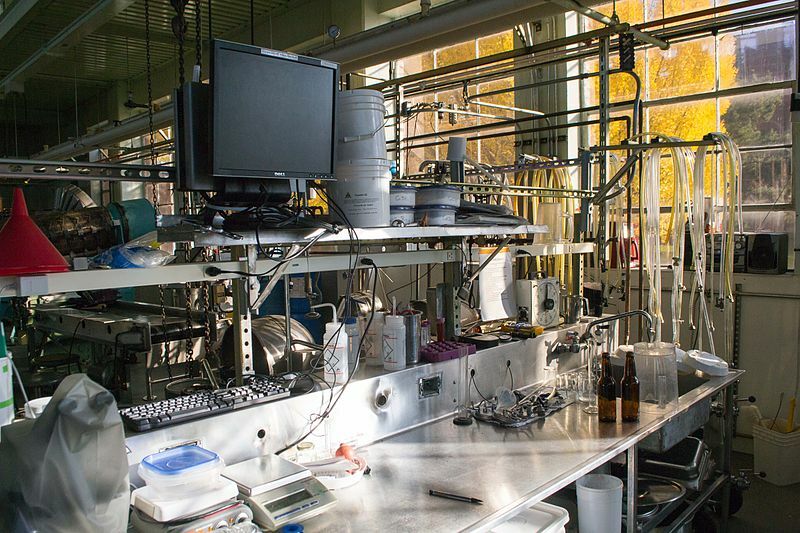 Shown here is a cabinet installed system in a Pilot Plant application. 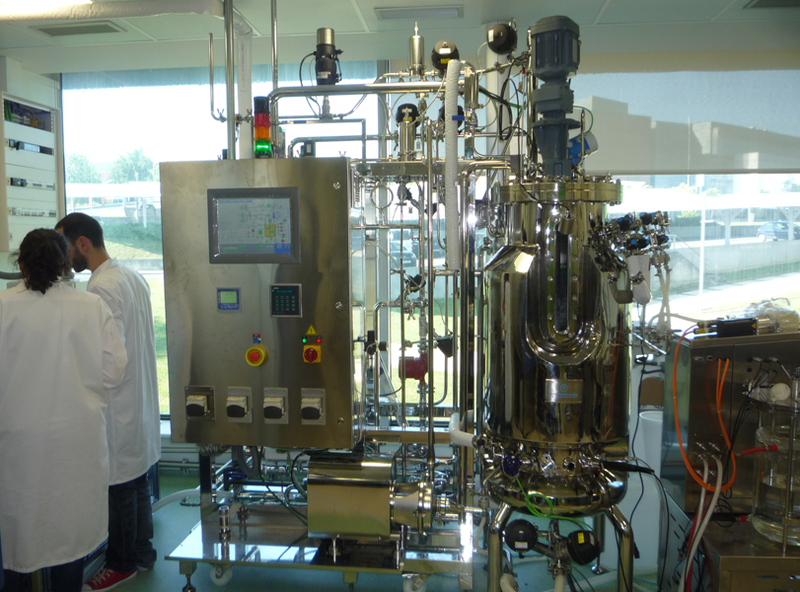 Photo courtesy of BioProcess Technology S.L. in Madrid, Spain. Featuring low optical density all the way to high optical density (0 to 1 OD), the MAX sensor is also independent of aeration rate and impeller speed. We offer a range of sensor sizes, as well as bench-top and cabinet mount options. 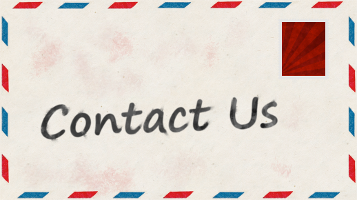 Contact us for custom quotations and any technical questions. Cerex Inc. | Powered by Mantra & WordPress.